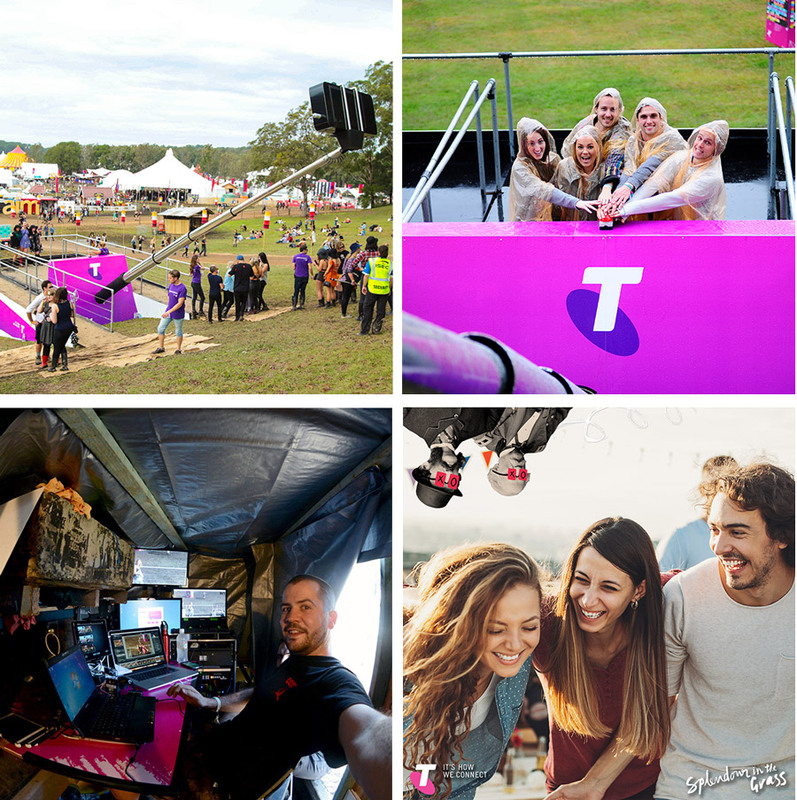 As part of Telstra’s sponsorship of Splendour in the Grass 2015, Raw Ideas helped deliver #TheBigSelfieStick. Arguably the World’s Biggest Selfie Stick, it attracted more than 5,200 visitors, took almost 3,400 selfies and had a massive 1.3 million impressions. Working as part of a multiagency team and Telstra, Raw Ideas organised and integrated all the tech elements, from the novelty-sized capture button, the custom built Arduino screen controller, and the customer facing iPad application for image delivery. This enabled the 10 metre selfie stick to preview and capture revellers with the festival as a background. After striking their best pose fans received their photo by MMS including a social sharing link of their co-branded image. As a special bonus, Telstra customers were automatically flagged based on their mobile numbers and entered into a daily draw to win a backstage VIP tour. Want to create shareable content? It's easier than you think!